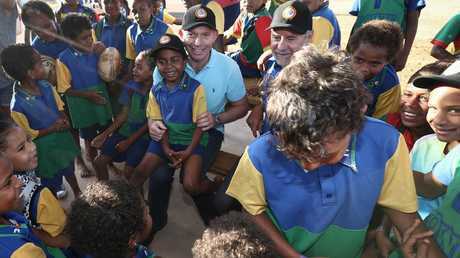 As Special Envoy for indigenous Affairs, Tony Abbott is tasked with improving school attendance in remote Aboriginal communities. 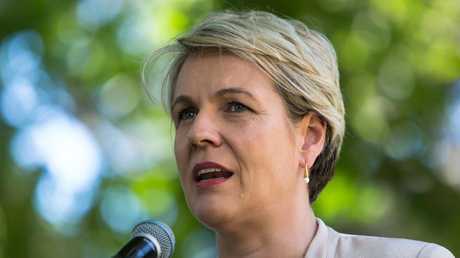 Last week, in a statement to federal parliament, he suggested pay incentives for teachers in remote areas, to attract the best. He further suggested that, given most jurisdictions are ready to impose fines on parents who are "consistently delinquent" in not sending their children to school, such fines should be deducted from their welfare payments. Given the huge benefits of regular school attendance, decisive action is needed to improve the shocking school absenteeism in too many remote Aboriginal communities. 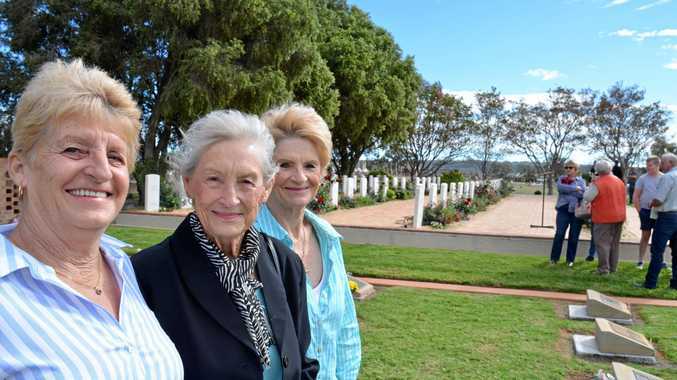 But the best response that Labor's deputy leader, Tanya Plibersek, could offer, as quoted by NITV, was: "Pretty much anything Tony Abbott says about indigenous communities you can take with a grain of salt." With leaders like Tanya, I can see that it's going to be a long time before we make meaningful progress in improving educational outcomes for Aboriginal children. Sadly, there are too many political leaders and other self-styled thought leaders who are just as negative as Tanya. Tanya, if you have any useful advice on how to get Aboriginal children in remote communities to school, given that so many live in homes where domestic violence is common, nutritious food is scarce, quality sleep is rare, and schools have high staff turnover, then please share it. 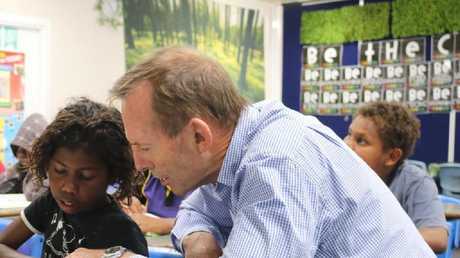 Having been engaged to make recommendations for improving school attendance in remote Aboriginal communities, I recently travelled with Mr Abbott to South Australia and Western Australia to get a feel for what was happening on the ground. Having visited remote communities and spoken with community members over the years, I know there are no silver bullets, fancy slogans, or smart rhetoric that will improve school attendance rates. Before travelling, I was concerned about what reception we would receive in the communities, given the attacks on Mr Abbott on social media. I'm very happy to say that these attacks from the sidelines had very little impact, if any, on our community visits. The many enthusiastic people who were keen to talk with Mr Abbott were what ultimately made his visits very positive and worthwhile. The people were encouraging, not only in their responses, but also in their conviction that when the people and government work together, they will make a positive difference in the lives of Aboriginal people. Most importantly, the children were very happy to talk with Mr Abbott, and let's not forget, this is all about them, not Mr Abbott, not me - and certainly not his "cheap-seat" critics. The children we saw in school were vibrant and full of enthusiasm; they really want to learn. Any school is part of a system, and therefore the whole system must be considered when looking at ways to improve school attendance. This immediately highlights the need for government to focus on the wellbeing of communities, given that what happens outside the school gate significantly influences what happens inside the gate. In these communities, the children need to see adults working as normal, not exceptional. Families need to live in homes where the children can study, get a good night's sleep, and leave for school in the morning after a nutritious breakfast. We want more than just improved attendance; we want children engaged in learning. We want them in school because they feel challenged, have fun, and are learning skills and knowledge that will serve them now and when they leave school. There are the expected recommendations I will make like ensuring children are healthy, that the pattern of regular school attendance is established early in life, that there are good relationships between parents and community and the school. These are essential. But while it is obvious that teachers and principals working in remote communities need to be appropriately remunerated, as Mr Abbott acknowledges, they also need to be rewarded emotionally and psychologically. Otherwise, high turnover will continue, with the consequence of both teacher and student disengagement. The system needs restructuring so that educators are supported and valued, and feel respected and appreciated. This can be achieved by recruiting and training teachers and principals who want to work in these communities because they want to make a difference and want to stay there long enough to see the fruits of their labours. 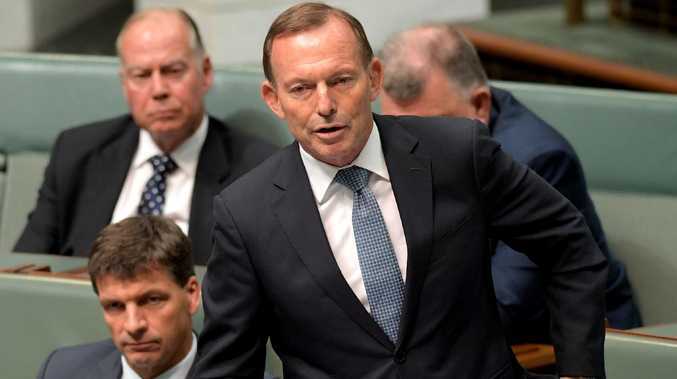 What I have written is consistent with what Mr Abbott presented in Parliament: "Our challenge as a government, as a parliament, as a nation, is to-do-more-to-ensure that kids in remote schools are getting the best possible education, because it's only once we're doing our job that we can expect parents to do theirs and send their children to school." Let's work together to prevent another lost generation of Aboriginal children. Anthony Dillon is a postdoctoral fellow at the Institute for Positive Psychology and Education at the Australian Catholic University and identifies as part-Aboriginal.